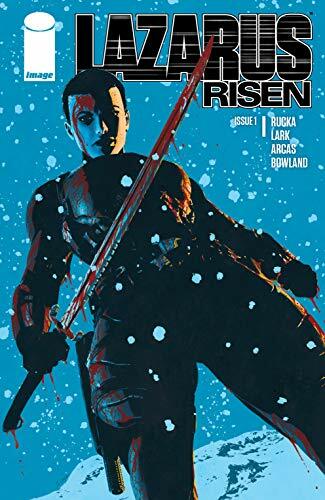 Rucka and Lark are back from the dead with Lazarus Risen #1, a new story arc kicking off on a quarterly schedule exploring the world of Forever and the Carlyle Family. 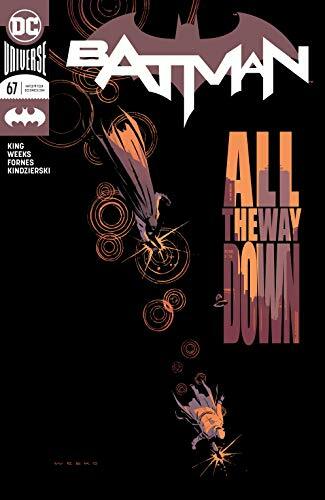 ... Knightmares continue in Batman #67 written by Tom King and drawn by the legendary Lee Weeks. ... What happens when Game of Thrones meets the heir to the Throne of Atlantis? 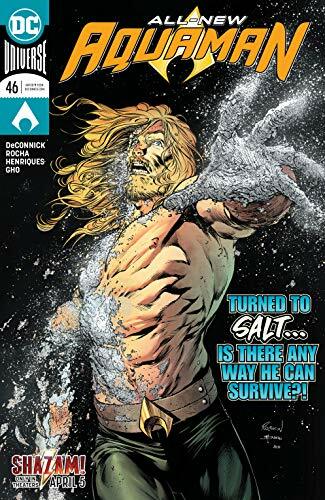 Find out in the latest Aquaman #46. ...Picks this week from LeaguePodcast.com.